Good morning! Morning Minutes is a round-up of stories that will break on Monday, Nov 16, and which we think you'd be interested in. New private home sales data to be released by the Urban Redevelopment Authority today is likely to show tepid sales in October, continuing a trend that has dominated much of the private housing market in the past year. Developers sold just 341 private homes in September, 31.1 per cent less than August’s 495, with October’s data likely to point to similar figures. 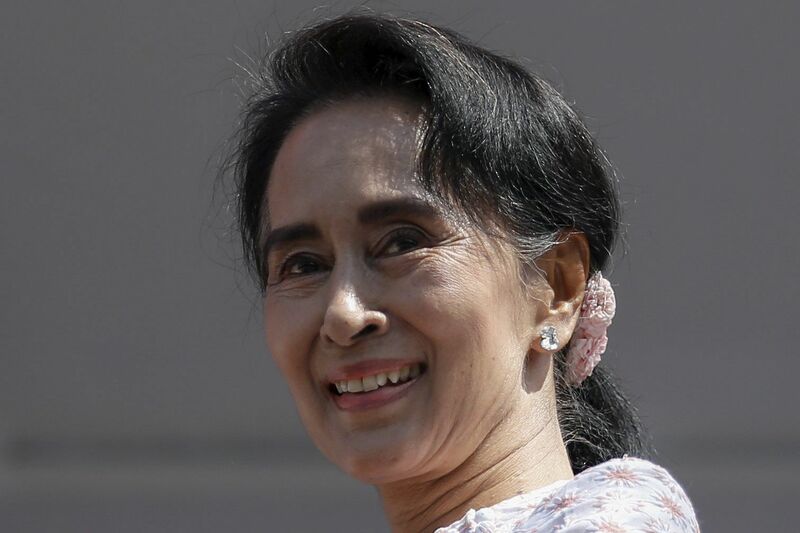 Myanmar's opposition leader Aung San Suu Kyi will on Monday attend a last session of the old parliament that will continue sitting as a caretaker legislature until January. Both President Thein Sein and army chief Min Aung Hlaing have agreed to talks with Ms Suu Kyi in the coming days as the country's political big-hitters look to negotiate a long transition which will see the President retain his position until March. His army-backed Union Solidarity and Development Party will slip into opposition in the next parliament due to sit from February.